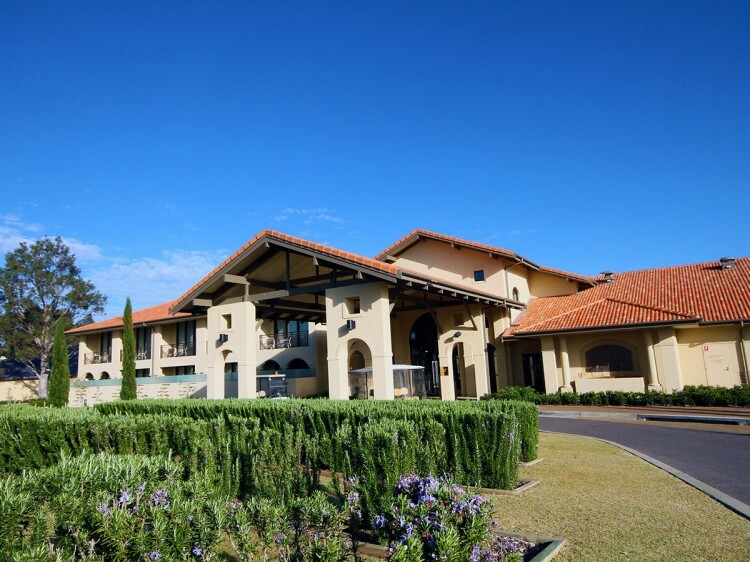 Chateau Elan at The Vintage is located in the heart of the Hunter Valley wine country, just 2 hours north of Sydney. Offering a luxury escape for up to 200 guests, the resort comprises a spa with 17 treatment rooms, a hair and beauty salon, 20 super-luxury spa suites and a series of private lifestyle villas. 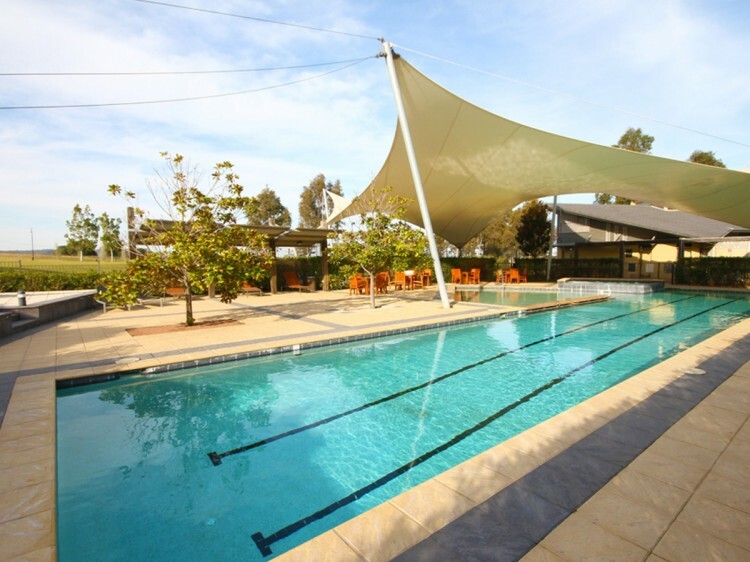 The Vintage is the Hunter Valley's premier residential lifestyle community. At its heart is a Greg Norman-designed course which is ranked #2 in New South Wales. 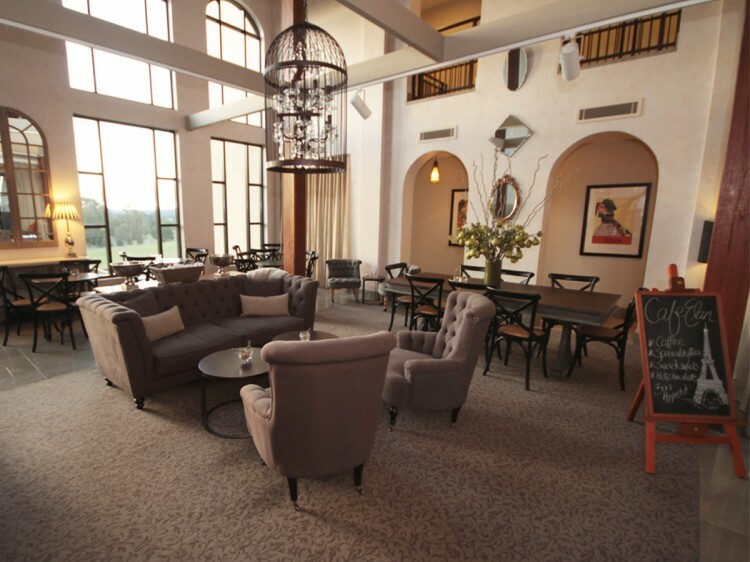 The Vintage has bar, conference and full dining and catering facilities; the Clubhouse is home to the renowned Legends Grill restaurant. 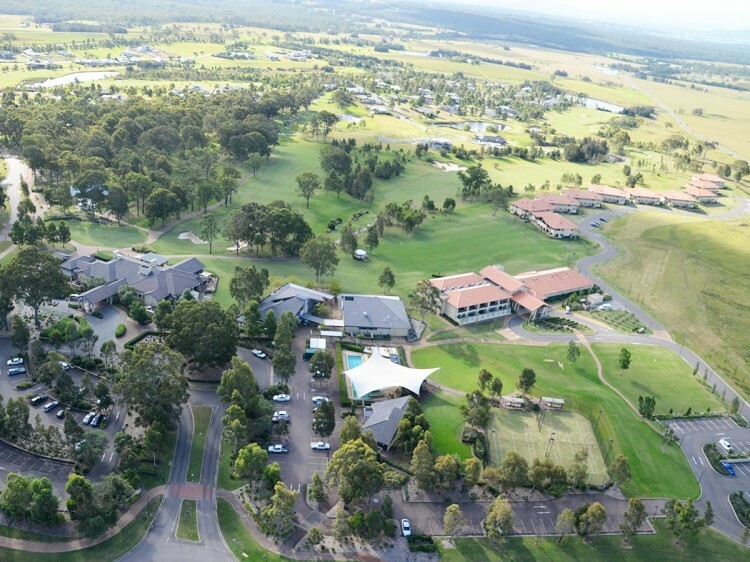 There is plenty to do... onsite you have the 18 hole championship course and, the Recreation Centre with its heated 25 metre lap pool, floodlit tennis courts, BBQ area and fully equipped gym. For those wanting to take in more of the Hunter, this is the perfect location with notable attractions and must-do activities just minutes away.